External hard disk drives are an indispensable gadget if you store tons of data. In case you have been planning to purchase one, now is the opportune time to do so, as Flipkart and Amazon are offering a hefty discount of 32% and 33% respectively on the WD My Passport 4TB Wired External Hard Disk Drive. 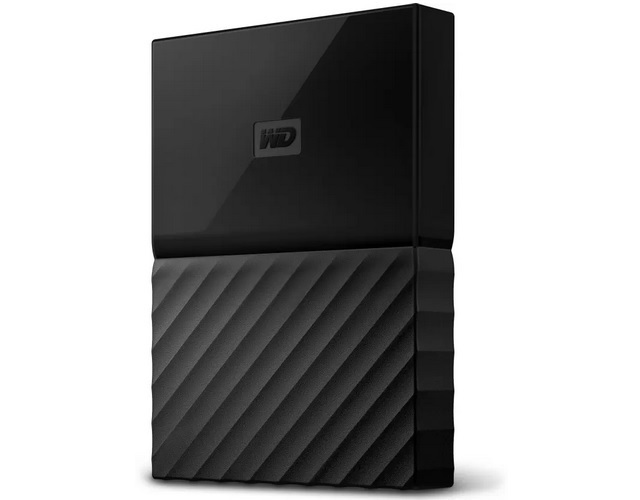 The WD My Passport 4TB Wired External Hard Disk Drive, whose price normally hovers around the ₹14,000 mark, has received a massive price cut in Amazon and Flipkart’s respective sales, and is now available for just ₹9,399 on Flipkart and for Rs 9,390 on Amazon. You can also avail an additional cashback of 10% on the data storage device if you purchase it using a CitiBank Credit/Debit card on Flipkart or an HDFC Bank Credit/Debit card on Amazon. 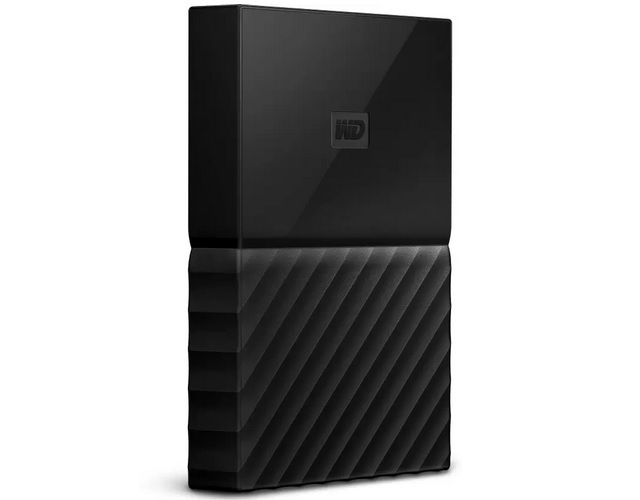 The storage device comes with WD’s backup software which automatically creates a back up of important files, and also safeguards it from unauthorized access, thanks to WD’s inbuilt security software. The storage device features USB 2.0 and USB 3.0 ports which offer data transfer speeds of 480MB/sec and 5GB/sec respectively. The 4TB HDD storage device features a built-in 256-bit AES hardware encryption to keep your data secure, while its durable build makes sure that it can stand the test of time. At a discounted price point of just ₹9,399, the WD My Passport 4TB External Hard Disk Drive is totally worth the investment.